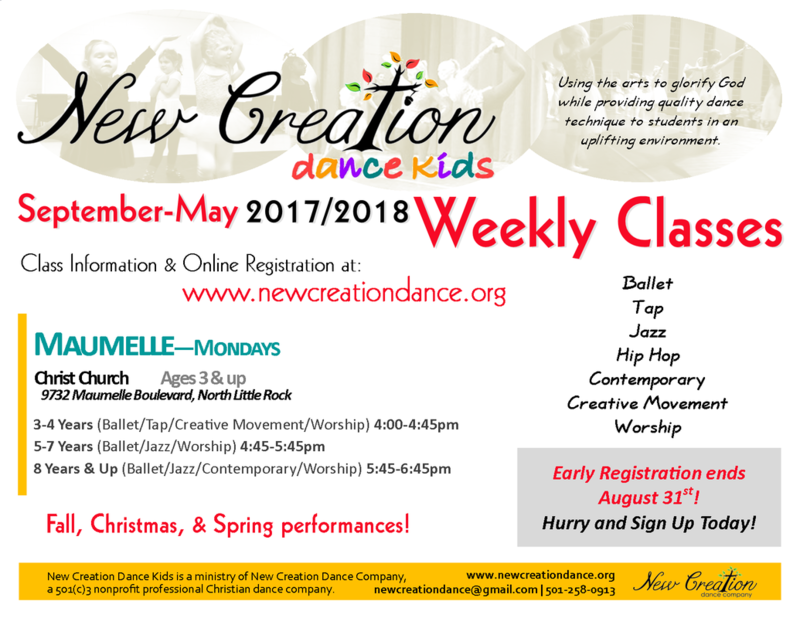 ​Spring Classes start the 2nd week in January, and continue through May! ​*ATTENTION* - Fill Out & Click "Submit" for each of the 4 Steps below ​for registration to be complete. Your registration will not go through without clicking each submit button. For students that do not already have an NCDK t-shirt (to be worn for Fall fundraiser performance), please give size and pay for shirt ($15) with Registration to reserve your shirt. Thank you! Classes available based on enrollment. Students will be split into groups by age/level based on size of class and teacher discretion. Agreement is required for registration. Thank you! Type your name below as your signature testifying to your choices above.